Welcome to Harris Lawn and Tree Maintenance! With over 5 years of experience we can handle all of your tree maintenance needs. Harris Lawn and Tree Maintenance is a full service tree, grounds and lawn care company. 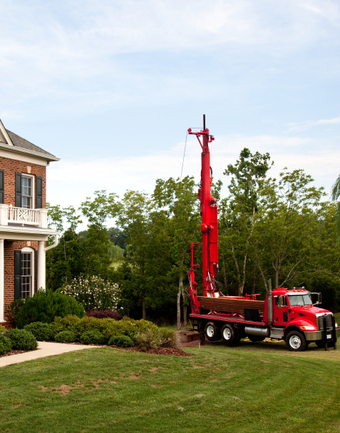 We provide excellent tree trimming, tree removal, shrub, lawn maintenance, pressure washing and landscaping maintenance for every home large or small. Harris Lawn and Tree Maintenance is truly your one stop, year round shop for your tree, lawn and pressure washing services and maintenance! Let us keep your Northport and surrounding area homes lawn and trees maintained, all year long!